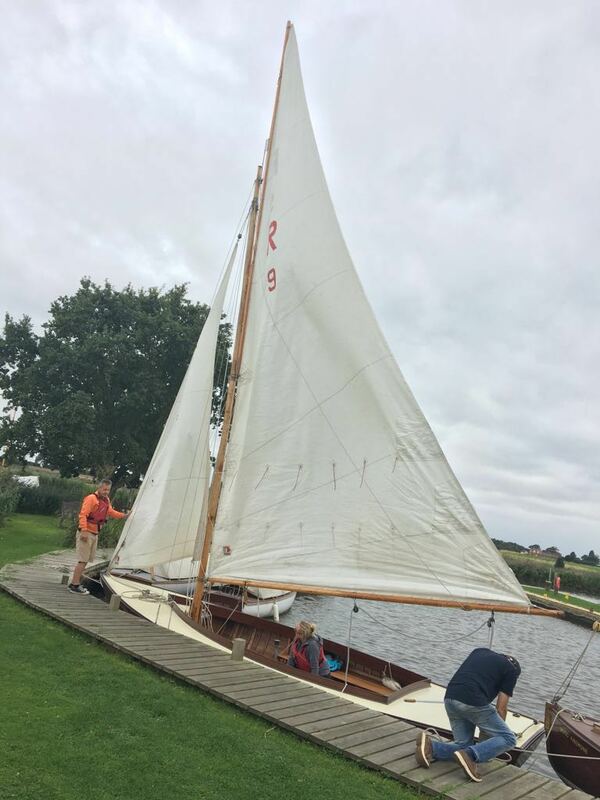 One of my good friends (a Clipper training crew mate) lives in the beautiful Norfolk Broads, and he invited me for a day of sailing on the broads. 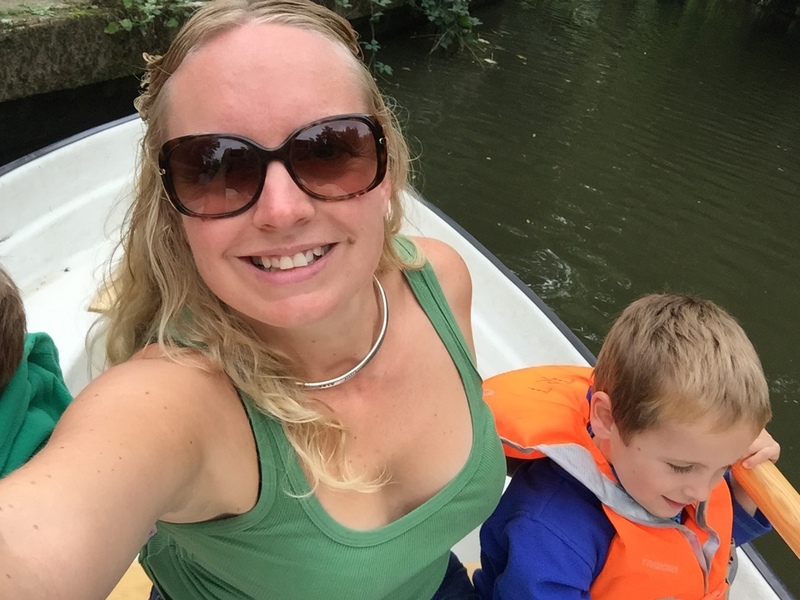 We hired an absolutely stunning traditional Gunter Rig half decker sailing boat (Rebel) from Hunter’s Yard, Ludham. She is the fastest boat in their fleet and is nearly 100 year’s old.